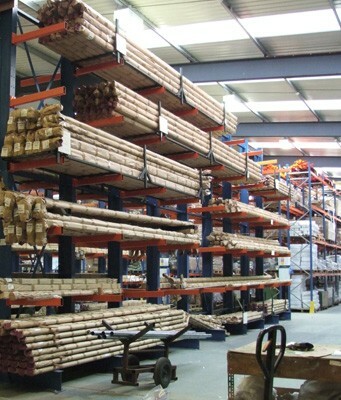 The Harrod Horticultural name has been synonymous with quality since 1954 and we take great pride in offering our customers high quality products. 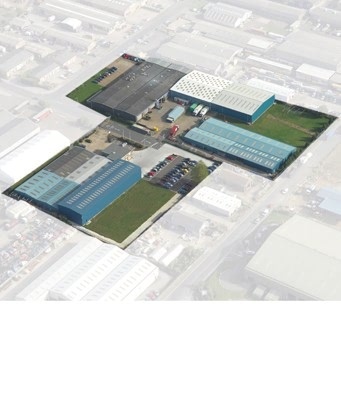 We have over 120,000 square feet of factory, warehouses and offices in Lowestoft, Suffolk. 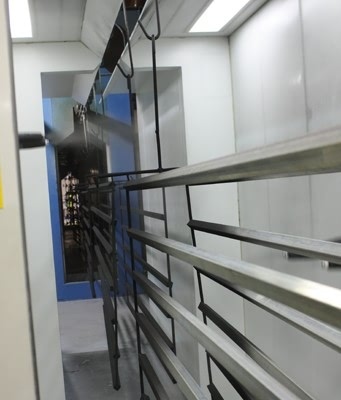 This ensures that every stage from product design, manufacturing, packaging, despatch and administration happens in one place for guaranteed quality control in all we do.